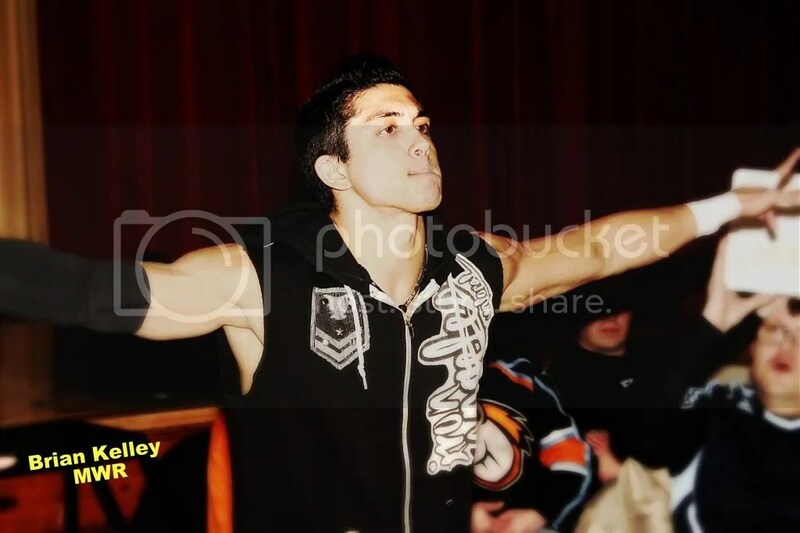 TJ Perkins has wrestled around the world with many of the top promotions including Ring of Honor, Pro Wrestling Guerrilla, Dragon Gate USA, Evolve and in Japan for New Japan Pro Wrestling. 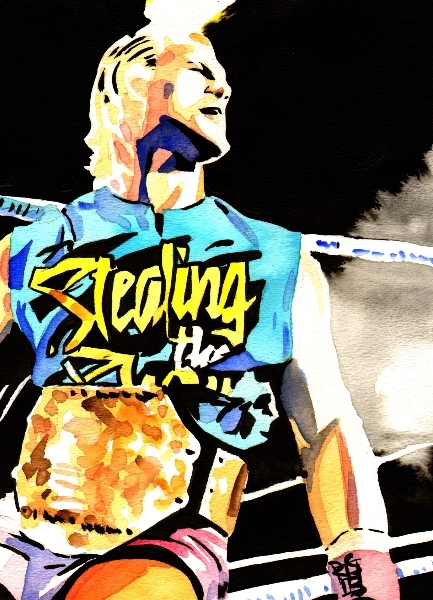 Known for his speed and excellent technical skills, he has had a couple of matches for both WWE and TNA, but there is no doubt that the best is yet to come for a young man with his pure talent. TJ Perkins high flying moves has brought the fans to their feet with moves such as the 520° corkscrew springboard tornado DDT and 450° splash. Right here in the Midwest fans have been thrilled to see Perkins in action recently at Metro Pro Wrestling where he challenged Jeremy Wyatt for the MPW title as well as St. Louis Anarchy. His match for the ACW Anarchy Championship held by ACH at St. Louis Anarchy’s “Gateway to Danarchy”, on 2/25/2012 garnered a mention of the top matches of 2012 from the website wallsofjerichoholic. It is with great excitement that we are to announce that the number two trading card in the MWR Series two is none other than TJ Perkins. This entry was posted on April 8, 2013 at 12:50 pm	and is filed under Uncategorized. You can follow any responses to this entry through the RSS 2.0 feed. You can leave a response, or trackback from your own site.